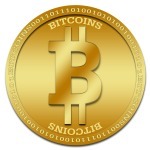 Free Bitcoins and the best Affiliate links! 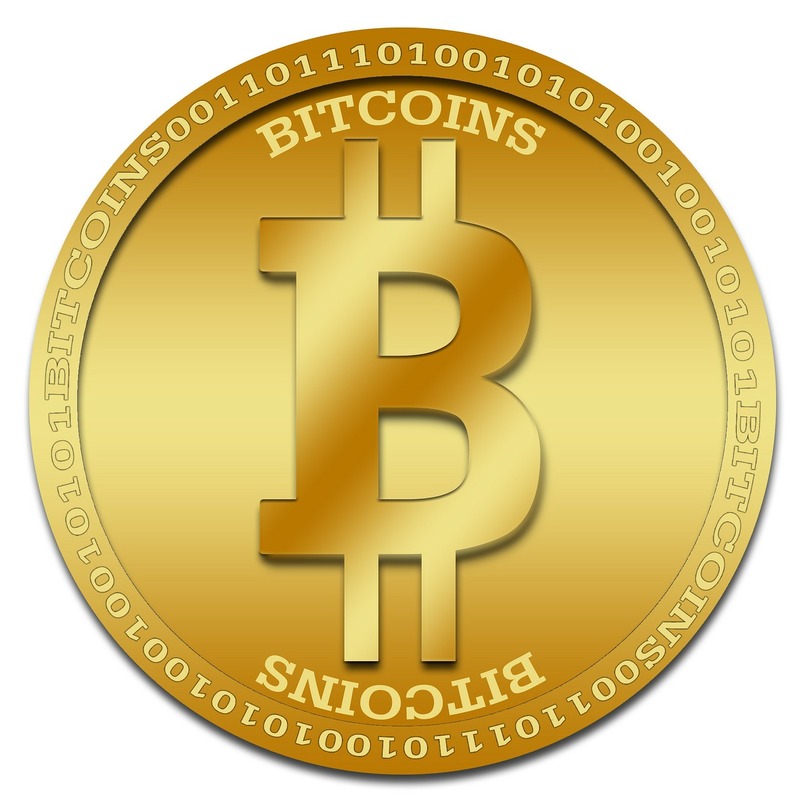 OKCoin is one of the world´s most traded bitcoin exchange. If you are trading on OKCoin, maybe you know it – you can make the most of small price movement by using 10x leverage of Bitcoin futures. Do you know, what is Futures Trading? How it works? And do you know, how to write the best explanation for Futures Trading? YES? Write it! You have chance to win 1 BTC – OKCoin would like to present all the users and traders the opportunity to give their best shot at explaining their Futures Trading.They realize this takes time and knowledge, so they will be rewarding that hard work with 1 BTC to the user who supplies them with the best explanation.